PetsApp.co.za is a brand new South African directory service where Pet Sitters can list their business ready for Pet Owners to find. The website is now accepting applications from Pet Sitters. There is a fantastic introductory offer where all memberships are free for the first 60 days. So you have nothing to lose by joining today. 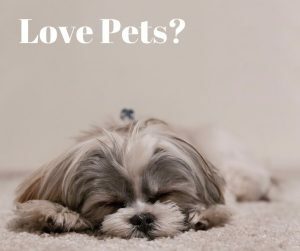 • Pet Owners can contact Pet Sitters by direct email or calls. Pet Sitter’s membership fee is R199.00 per year for individuals. Remember you can sign up now for 6 months FREE!